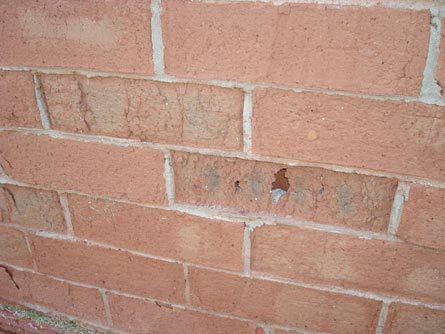 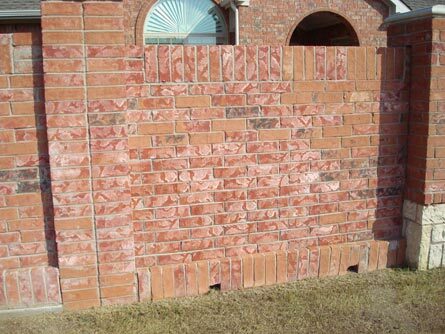 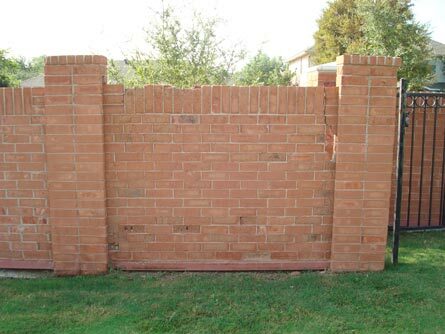 This project consisted of conducting an investigation into the cause(s) of the observed deterioration of brick perimeter screenwalls in North Texas. The brick masonry units were imported into the United States. 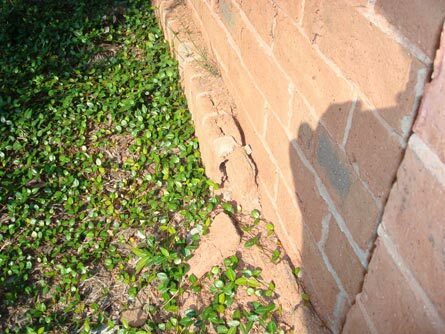 Distress observed included cracking, crumbling, deterioration, fading color, and warping. 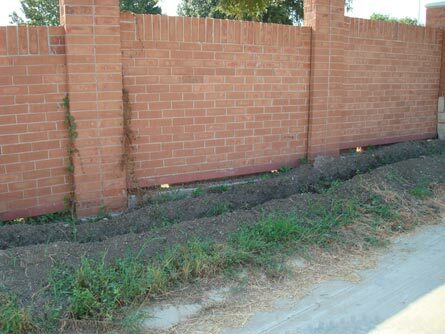 Among the areas investigated were the manufacturing processes, quality control, and adequacy of the specification requirements for the masonry units for their intended purpose. 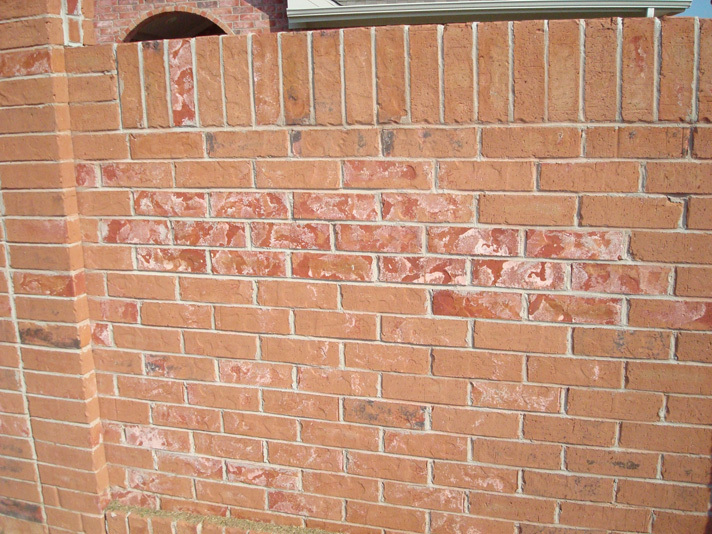 Findings from testing performed indicated that the masonry units did not meet the requirements for durability in a North Texas environment. 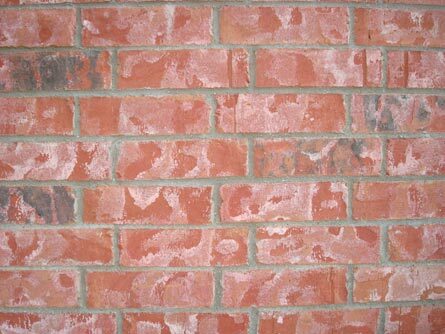 Among other causes, the firing process during manufacturing most likely affected the durability and performance of the brick in service. 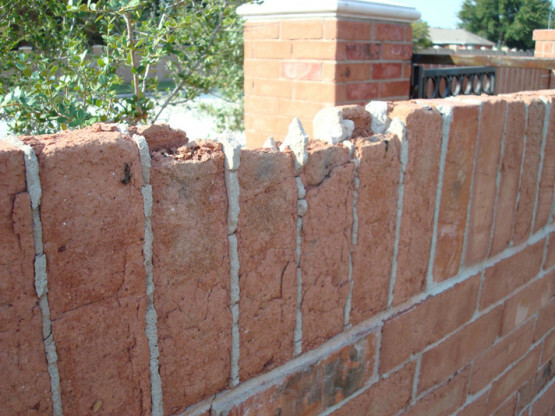 CA served as an expert witness, indicating that lack of understanding, confusion, and relaxed implementation of the industry standards for materials in the masonry structures contributed to problems in certifying the quality of the bricks.